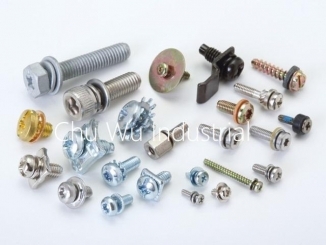 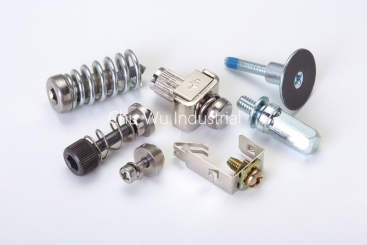 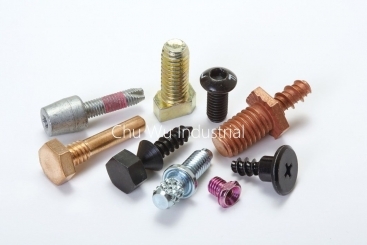 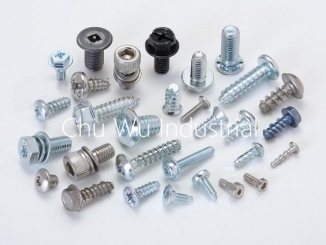 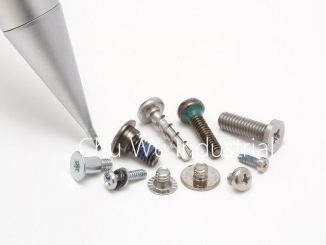 Chu Wu, was established in 1985, we're a professional manufacturer and exporter in SEMS screws, micro screws, electronic screws and special screws. 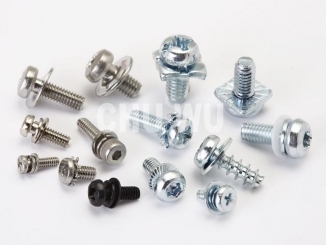 We researched and developed machines of screws and washers assembling. 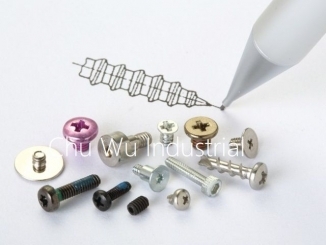 Total service, top quality, good price and prompt delivery etc, bring us a good reputation worldwide, also we've ISO 9001 certificate. 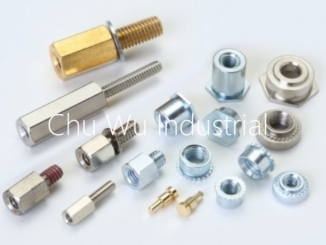 Copyright © CHU WU INDUSTRIAL CO., LTD.